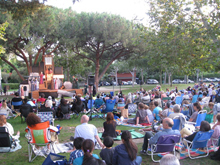 Los Angeles has plenty of performing arts centers at which to see theater, but sometimes you're looking for things to do outside—especially during the summer months. 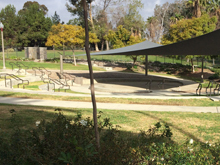 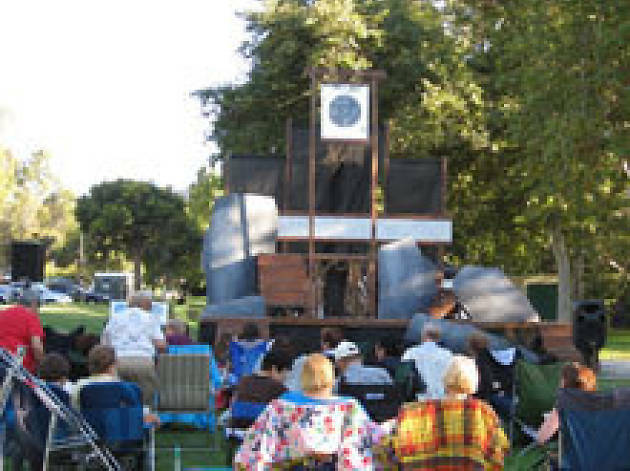 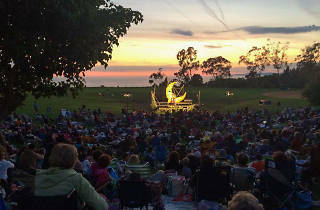 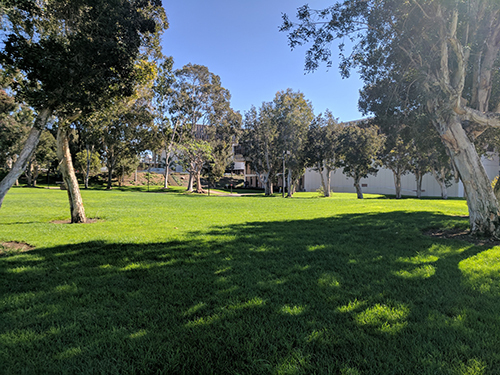 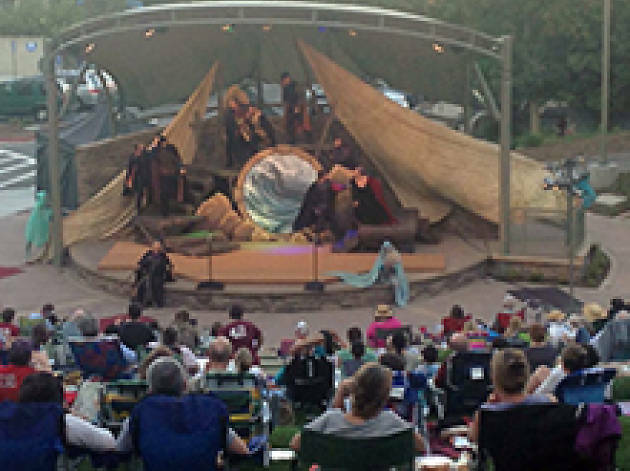 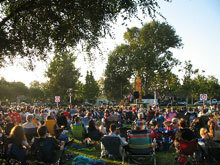 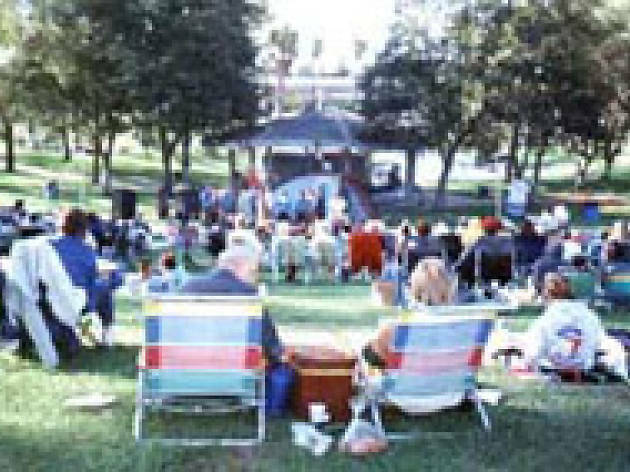 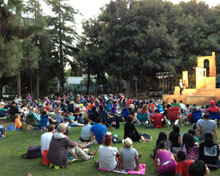 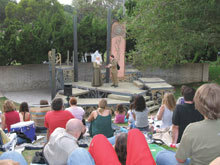 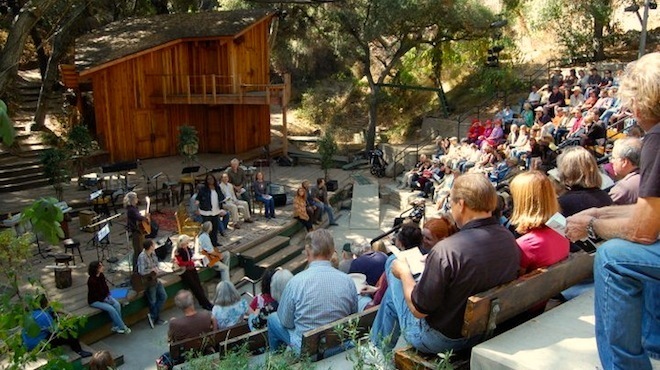 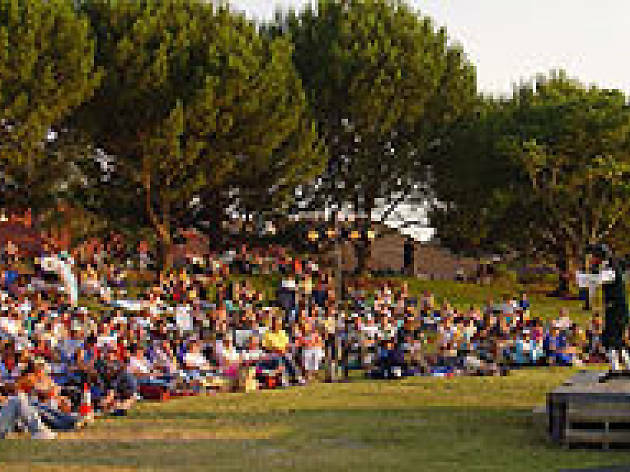 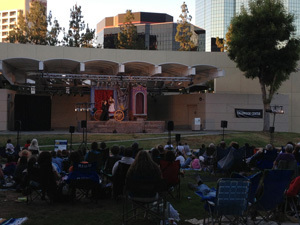 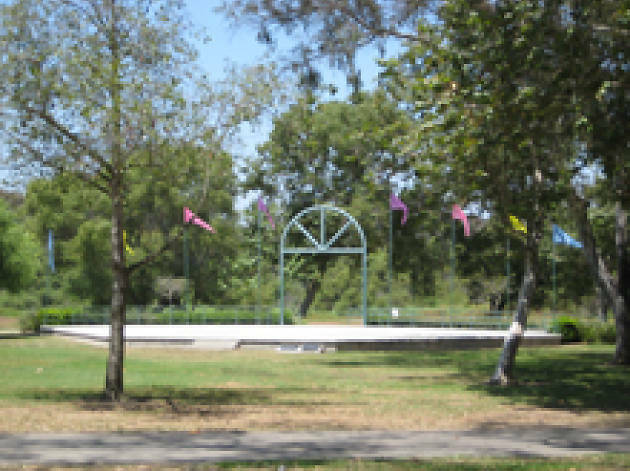 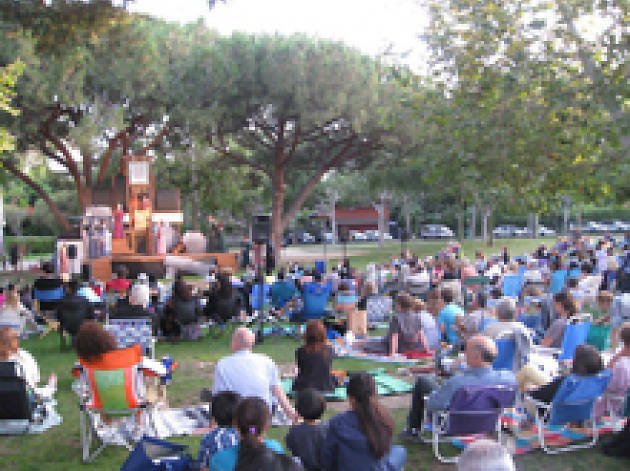 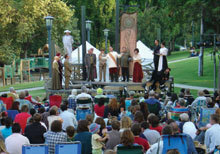 Shakespeare by the Sea has honed into that and has been producing Shakespearean plays in outdoor spaces, from parks to amphitheaters, since 1998. 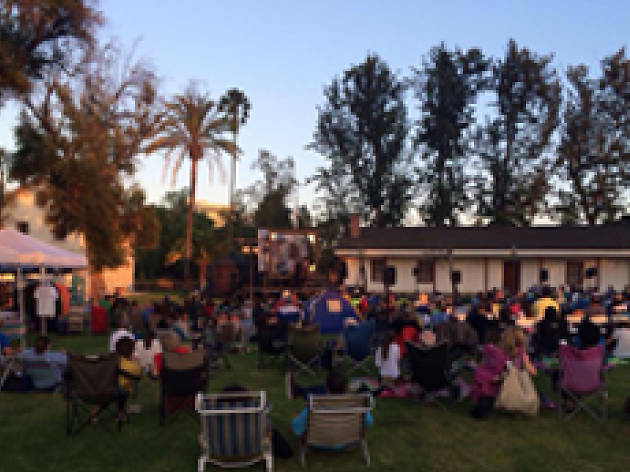 Every year since then it has expanded to more cities throughout Southern California, including spots in L.A. and Orange Counties and beyond. 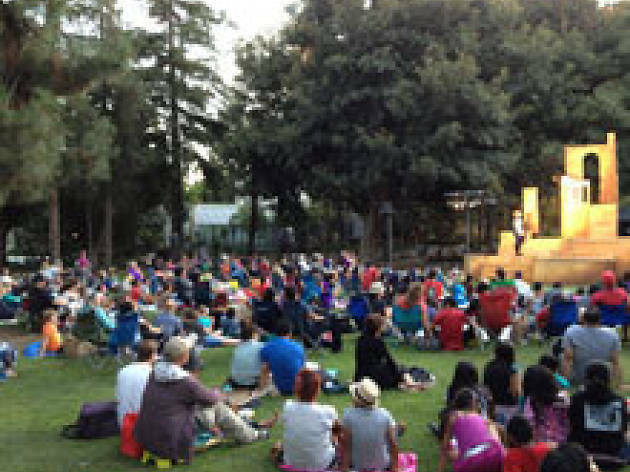 Here's everything you need to know about Shakespeare by the Sea 2017. What is Shakespeare by the Sea? 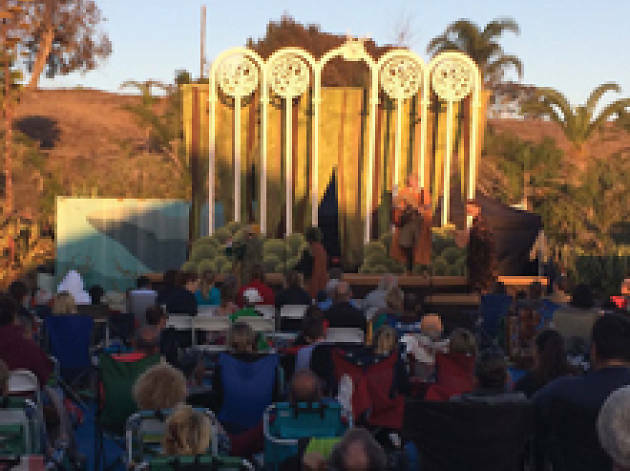 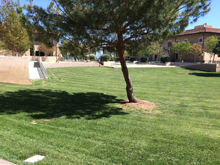 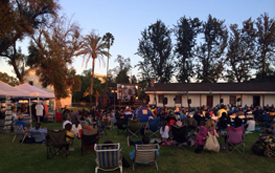 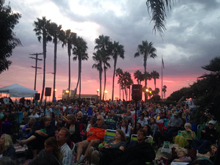 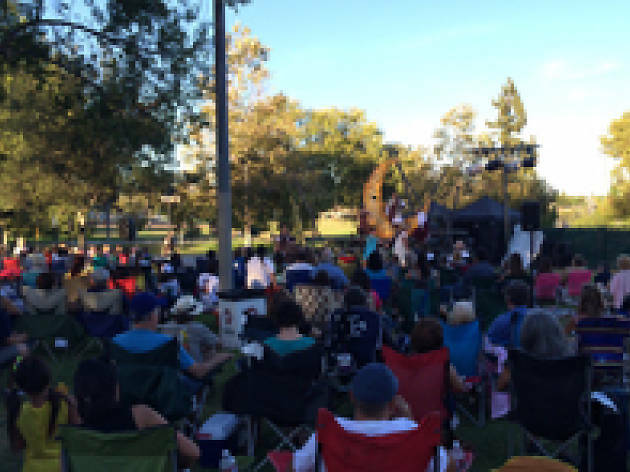 Shakespeare by the Sea is a nonprofit founded by Lisa Coffi that provides free outdoor theater to Southern California residents. We know, you're not used to theater being free, but Shakespeare by the Sea has been free since its inception, though donations are much appreciated—and needed. 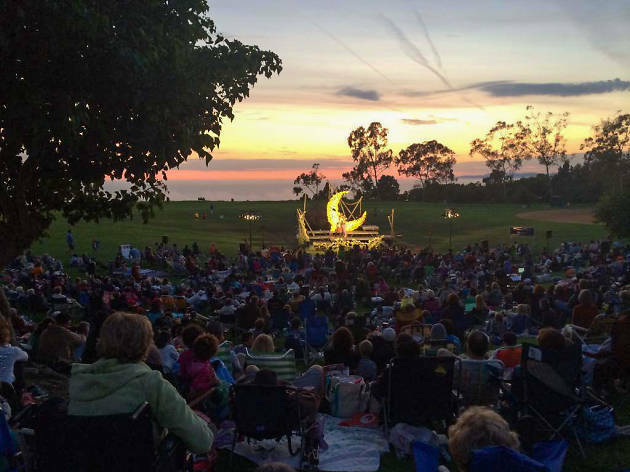 Where does Shakespeare by the Sea take place? 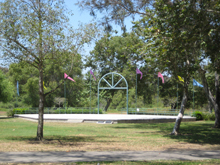 The productions take place all over Southern California, with the longest run in San Pedro. 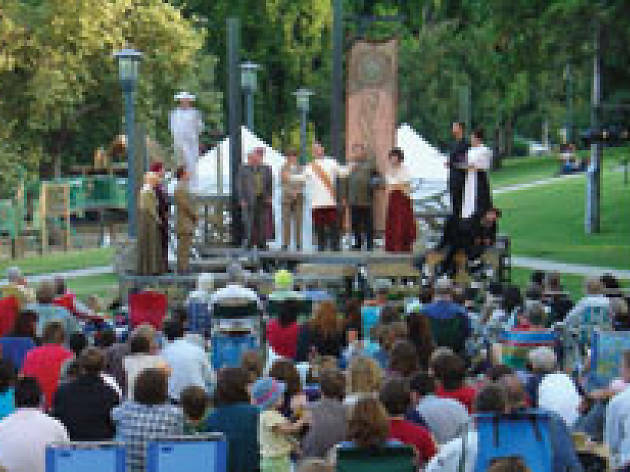 You can see a full schedule for Shakespeare by the Sea 2017 below. What productions are showing this year? 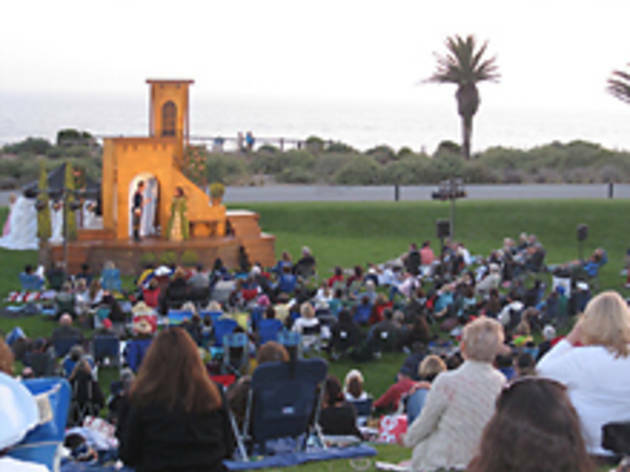 This year, Shakespeare by the Sea is presenting Shakespeare's Macbeth and The Taming of the Shrew. Macbeth, directed by Stephanie Coltrin, is a tragedy believed to have been written in 1606 and is about political ambition and power. 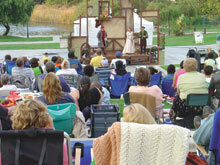 The Taming of the Shrew, on the other hand, is a comedy written around 1590 and directed here by Cylan Brown. Each venue is different: some will have seating, other will suggest bringing lawn chairs or blankets. The venues (unless otherwise noted) allow outside food and drink for picnicking, however, Shakespeare by the Sea normally sells snacks and drinks on site in case you don't want to schlep a basket. One last tip: Wear layers! 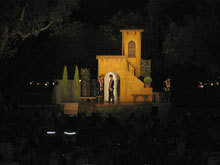 The shows normally start out in the heat of the day, but once the sun goes down it can get chilly. 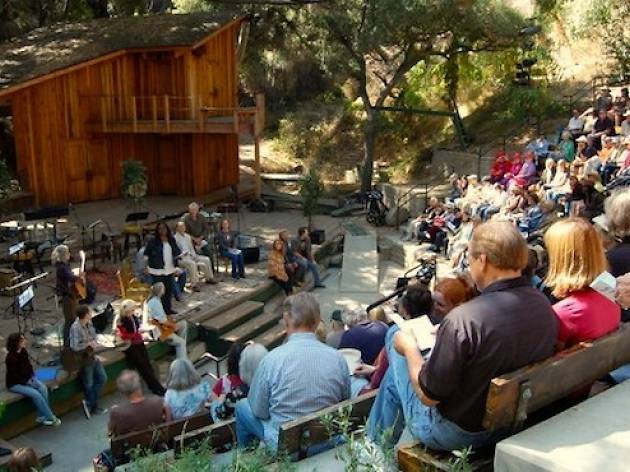 Looking for more performances outdoors? Los Angeles has plenty of beautiful performing arts centers to see theater in, but during summer, Angelenos want to be outside. 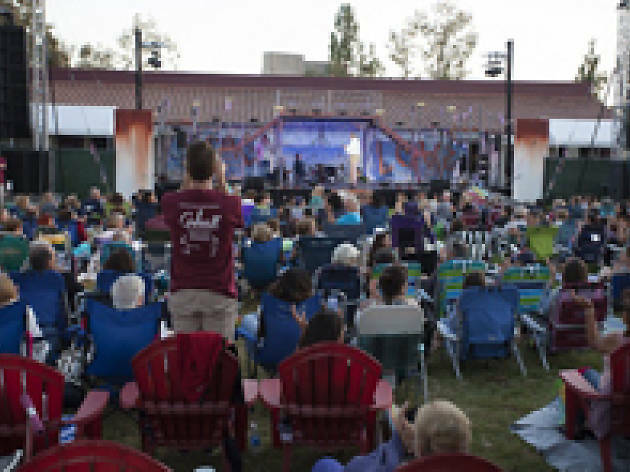 So why shouldn't we be able to see theater outdoors too? 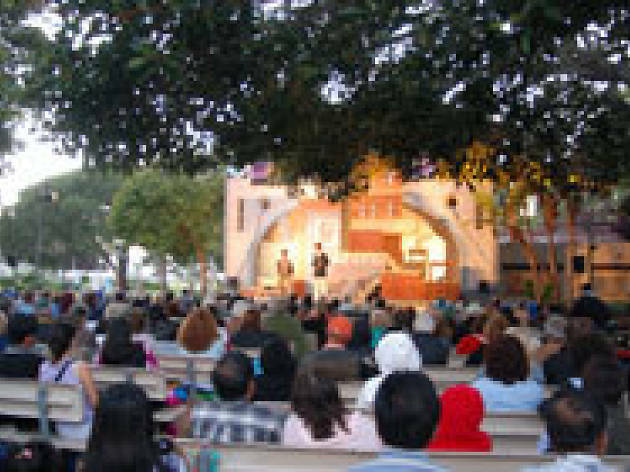 Here are the best outdoor theater options in L.A., whether in an amphitheater in the Valley or at an annual tradition in a cemetery.